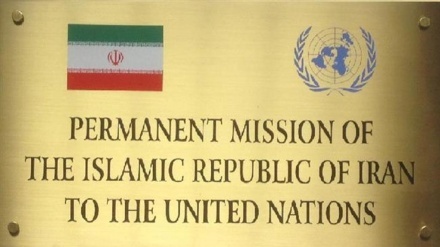 Iran opened a new consulate in the southern city of Basra, Iraq on Tuesday. Iran press/Iran: Iran opened on Tuesday a new consulate building in the Iraqi southern province of Basra after the country's previous consulate building was burned by some protesters last Friday. 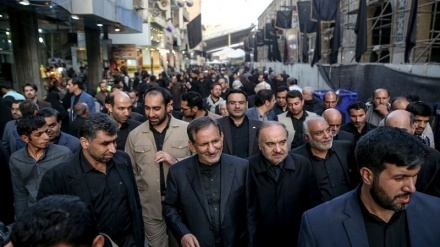 Iran's ambassador to Iraq Iraj Masjedi said: "I'm here to inaugurate the new premises of our Iranian consulate in Basra... because we don't want lose a single day of services for the people of Basra." 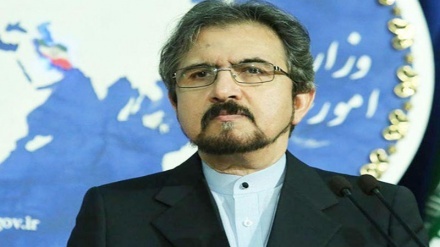 The Iraqi foreign ministry condemned the attack, saying that it harms the Arab country's interests. On Thursday evening Sep 8, a number of protesters attacked and torched Iraqi political party offices and headquarters, including Consulate General of the Islamic Republic of Iran. Protesters in the southern city of Basra are rioting over poor public services, especially the lack of drinking water.